People sometimes ask me: why don’t you charge the battery at home with solar energy and then cycle without panels? But you also don’t ask a sailor: why don’t you use an electric boat and then charge the battery at home with a windmill? 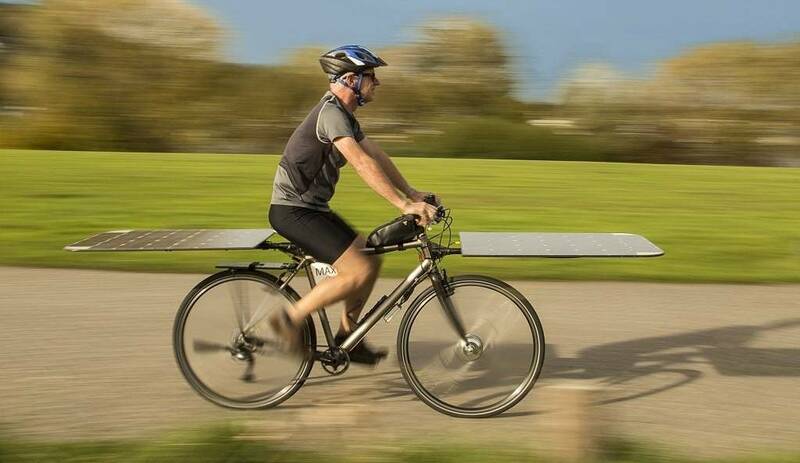 Like sailing, solar cycling is a sport where the challenge is to maximize the speed by the wind respectively solar energy. The Maxun One solar bike has a small lightweight battery as a buffer, just enough for a few kilometres. The one that best balances between battery power and solar power is the fastest.